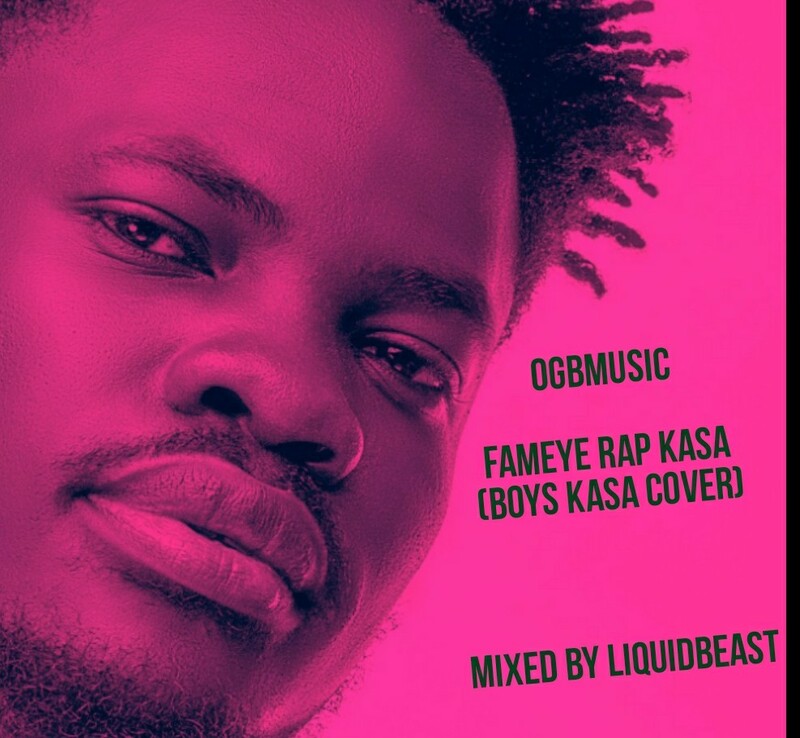 OGB Music signed act, Fameye takes us by surprise after a successful release of “Destiny”. He drops a cover song “Rap Kasa” on the instrumentals of R2Bees “Boys Kasa” to prove a point. 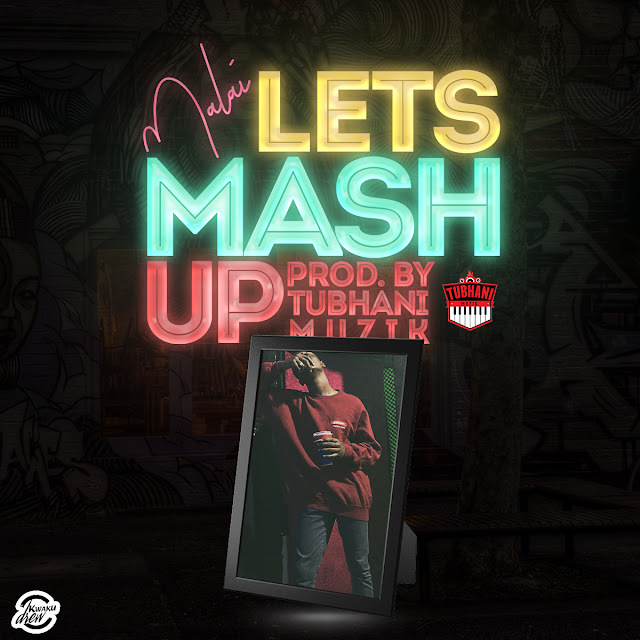 Song was mixed by LiquidBeatz.